A need arose. You prayed. You made your faith declaration. You are holding fast to the scriptural promise. And yet, nothing seems to be happening. This is what faith is all about! Believing without seeing! You have now entered the most difficult time of faith…waiting. 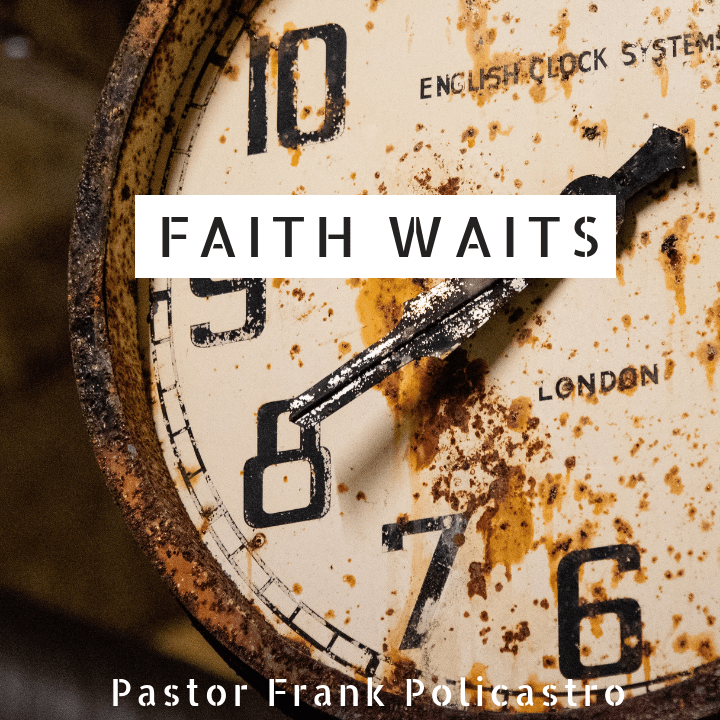 In this video, “Faith Waits”, PF gives practical and powerful steps to take when in this position.